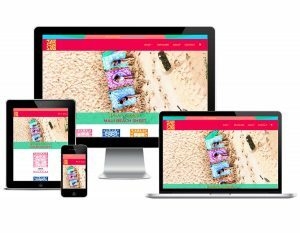 We build strong brands, powerful websites & high-end design solutions for driven entrepreneurs & inspired businesses who are ready to grow. 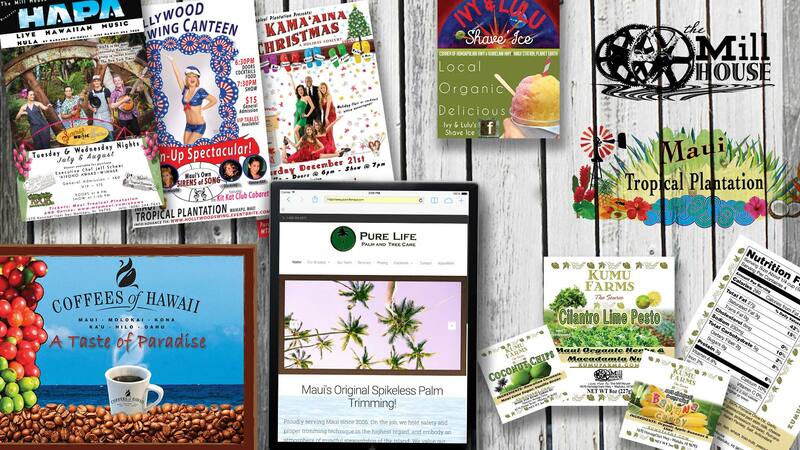 We imagine a world where every business owner runs an efficient, sustainable and profitable business, has a happy and healthy lifestyle and is always stoked to share their brand and show off their website! Our mission is to provide cutting-edge digital business expertise & powerful resources to our Clients. FLYING 'OKOLE is built around the values of ohana ~ friends and family. We know from personal experience that behind every great company is a collection of unique personalities. By “talking story” and getting to know you on a personal level, the path to creating a meaningful brand, powerful website and calculated marketing strategy unfolds naturally. 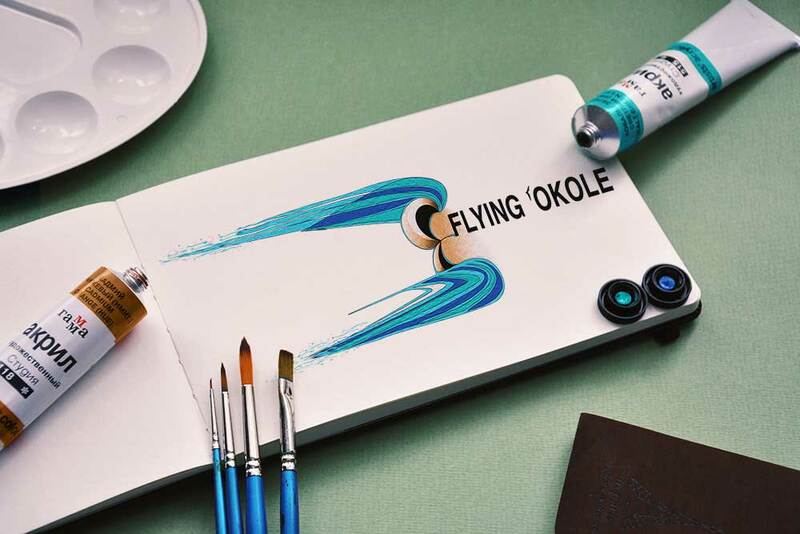 FLYING 'OKOLE balances authentic, timeless, sophisticated design with real world insights, current technology trends, and nature’s extraordinary design intelligence. Our team is small and that’s the way we like it. As a small business, we understand what works and what doesn’t. We have the flexibility to adapt and take advantage of new opportunities and market trends and pass this knowledge on to our Clients. That being said, we only take on a certain number of Clients at a time and we are quite selective about who we work with. We are certified digital business and web consultants who specialize in WordPress and belong to a global business mastermind group of over 600 WordPress consultants. You can count on us to take care of the nitty gritty details of design, production, marketing & site maintenance. Let’s co-create something phenomenal and help you do what you love most! Welcome to our ohana. Let's thrive! We aredigital business consultants.designers.developers.artists.photographers.marketers.storytellers.happy people. We LOVE what we do & are passionate about the success of our Clients. 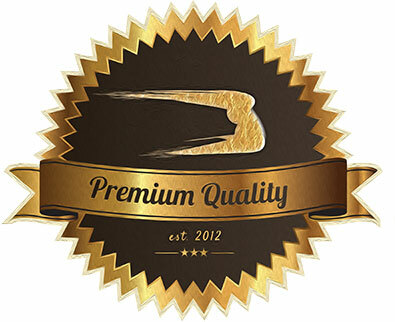 We invest in features that maximize efficiency, increase quality & provide the best overall experience for our Clients and their Customers. 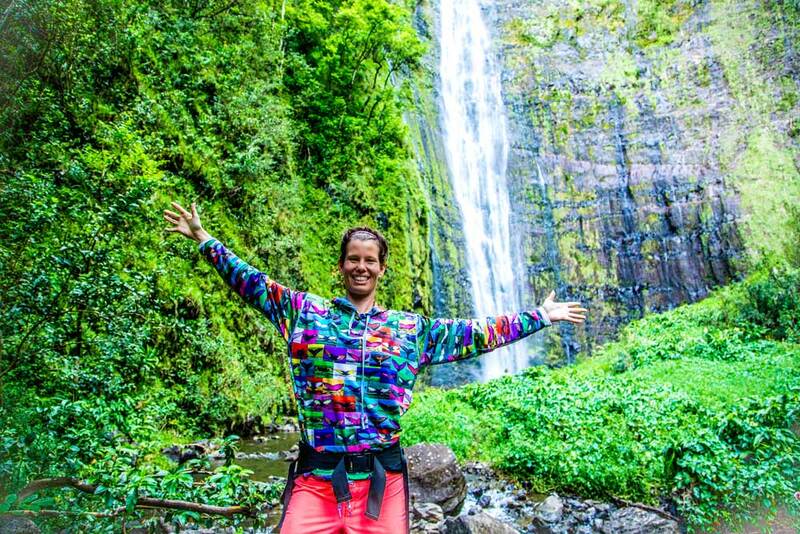 Born and raised on the North Shore of Maui, Hawaii, Chelsea Kohl (CK) provides her Clients with deeply rooted creative insights and designs that are inspired by Maui's diverse beauty and eclectic culture. CK is an artist and computer scientist. She's a nature lover who's super passionate about technology. Her less tech-savvy friends generally turn to her first for "tech" help. CK loves working with smart, ambitious and fun people who get sh*t done. She's curious, creative and into data that tells a story. Chelsea Kohl has always been a go-getter and entrepreneur - she was one of those kids who started lemonade stands, sold flower leis to visitors, and was one of the first to sign up to help others. CK specializes in digital business strategy, branding, marketing, graphic design, website care services, WordPress web design & management and Google G Suite Business Solutions. Chelsea Kohl is also a Hawaii digital pop artist who is a part of the Four Seasons Maui's Artist Showcase. Chelsea has an art show every Saturday night from 5-10pm at the Four Seasons Lobby Bar (or by Duo Restaurant). Honors degree in Media Studies & Studio Art from Scripps College (Claremont Colleges). Webmaster's Certification from University of Hawaii - Maui Community College. 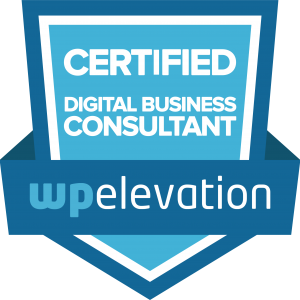 Certified Digital Business Consultant & WordPress Specialist from wpElevation. Chelsea Heller (CH) is a free thinker and a global citizen, seasoned from traveling the world. She is originally from Los Angeles, but Maui has been her home since 2006. She is deeply inspired by music and nature (playing outside and biomimicry). She’s also super passionate about personal and global healing. Chelsea Heller has a degree in Science, Technology and the Environment from Pomona College (Claremont, CA). She is a scientist and an artist. 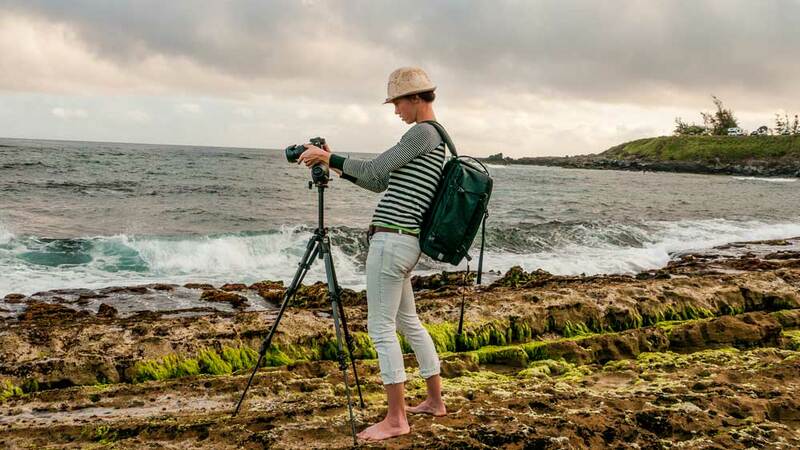 Photography allows her to blend the creative & technical worlds and be a profound storyteller. She is proud to work with such an infinitely powerful tool. Photographs are timeless communicators that transcend culture, language, time and space. CH has some of the best professional cameras, lenses and lighting equipment out there - but her authentic storytelling, unique creative eye, and high standards are what set her apart. Chelsea Kohl and Chelsea Heller are college sweethearts and soulmates. They spark and complement each other in millions of ways, so working together is a most beautiful synergy and inspiring collaboration. FLYING 'OKOLE is here to help so you can get back to what matters: your life, your business and your customers. Helpful advice delivered to your inbox.